And to celebrate and support this, we are offering free postage to all orders within Australia and ½ price postage to overseas orders. to donate to your child’s child care centre. And with discounted postage, February is definitely the time to make the most of your purchases and help spread awareness for our amazing children. 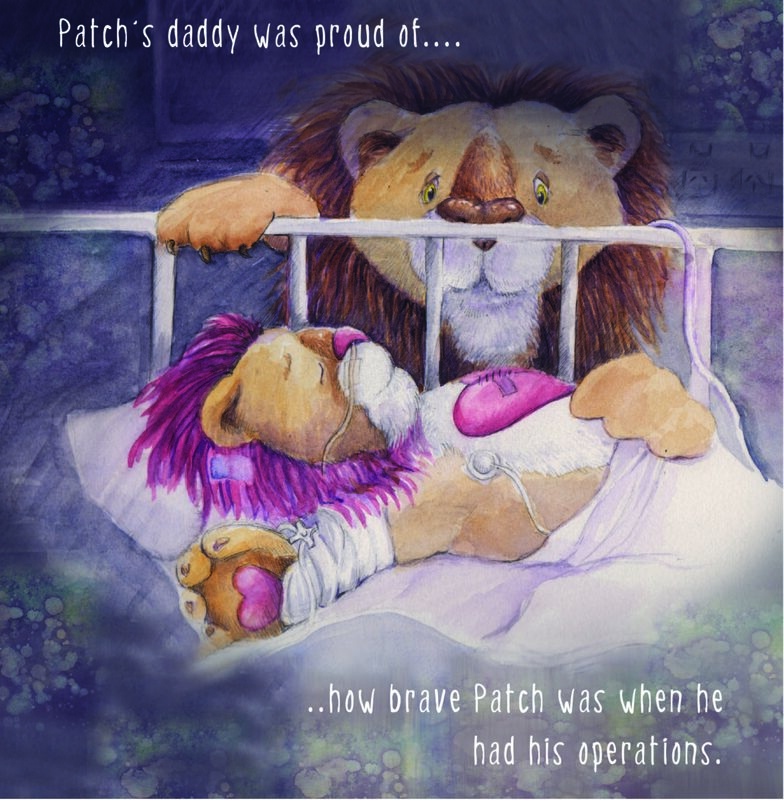 To take advantage of this offer, just make a purchase using PayPal via our website: www.patchtheheartlion.com during the month of February. Click on the BUY NOW AUSTRALIAN or INTERNATIONAL orders link to receive the discounted postage rate which has been calculated for you. ← FEBRUARY HEART AWARENESS MONTH SPECIAL!